The Picture you use for Rod Stewart’s concert is actually taken from Rolling Stones live at Copacabana, with ca. 1,5 – 2 millions in the crowd. Get Your facts – and picutres – right. 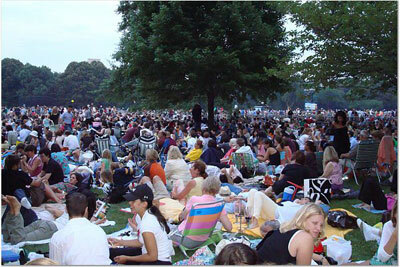 How many attended Paul Simon’s 2012 Hyde Park Concert? 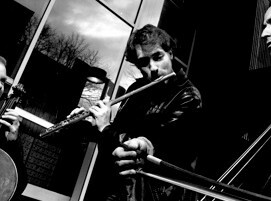 Many of the concerts mentioned are festivals or government funded concerts with multiple performers. Individual groups concerts would be an interesting stat. to see. Also not mentioned is the Genesis performance in Rome 2007 which might actually be the largest concert held by a single band and not promoted by a government. I have heard attendance was at least 650,000 and many online sources say that it was closer to 2 million. Wow… it just hit me! I wasn’t even born when 3 of these happened, and would have been too young to attend the rest, except for number 2, 4, and 9 maybe. And I’m not even young anymore! Hmmm… I think this tells something about the waning interest in music, or arts in general. How about led zeppelin knebworth festval 1979? 218.000 on first day and 187.000 on second day. 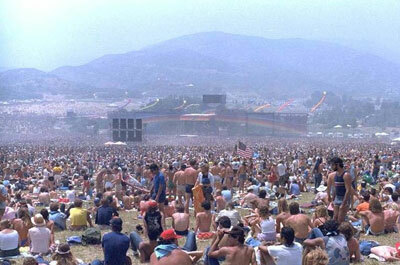 Let’s not forget the 1991 Bill Graham Wake in Golden Gate Park San Francisco. 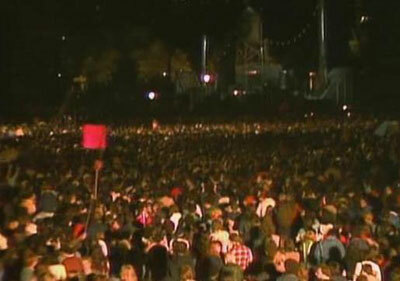 Estimated 300-400,000 attended a FREE show in honor of producer Bill Graham. Awesome performances by Santana, Grateful Dead, Crosby, stills, Nash & YOUNG, Journey, joe Satriani, John Fogerty. Fogerty jammed credence songs with the Dead. Los lobos was Santana’s backup band and Satriani jammed with them as well. Bobby mcFerrin opened the show with the national anthem and Joan Baez closed with Amazing Grace. 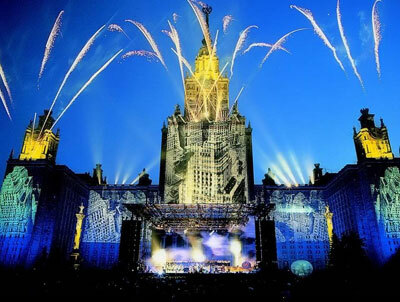 Rock Over Volga festival, Samara, Russia – 8th June 2013 – 700.000 audience. Rammstein and several Russian bands. I was at hard rock day (US Festival) near San Bernardino CA in 1983. It was crowded, hot, and the powers that where cooled us down with fire hoses. It became a mud fest. Who cared, we were witness to history, our young brains, hearts and loins loved every rockin minute of it. What about A-Ha? 198,000 in 1991 , Rio De Janero – Maracan stadium. The Rolling Stones – Hyde Park 1969. 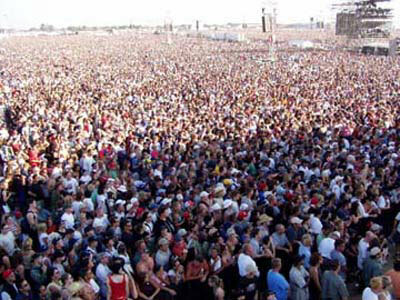 It was estimated that over 250 000 attended this free concert. 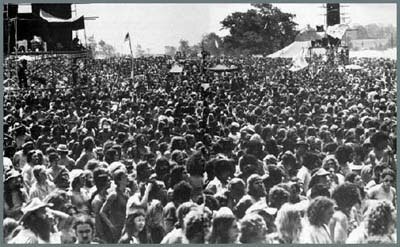 Also missing is Stones’ Altamont concert in December 1969 gathered around 300 000 fans. 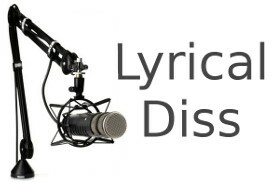 Well, maybe you should do a better research… Between other facts,there was a gospel concert in Brasil, for the Before the Throne Worship Ministry (MinistÃ©rio de Louvor Diante do Trono, which gathered 2 million people in one night. They was recording their sixth album, “I Wanna Fall in Love” (“Quero me Apaixonar). The show was realized at July 12, 2003, at the Campo de Marte, SÃ£o Paulo. You’re forgetting the Boston Pops July 4th concerts. They average about 700,000/800,000 every year. 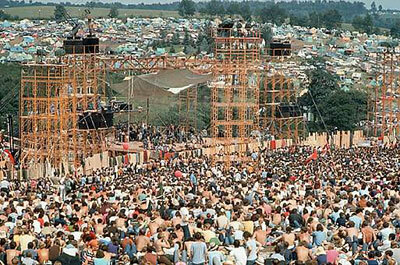 I am surprised how small Woodstock attendance was. I thought it would have been much higher than 400,000. 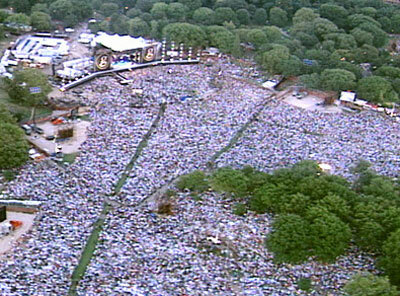 Funny that Diana Ross Live in Central Park (1983) isn’t mentioned as notable when there were 800,000 people the first day, then 500,000 on the makeup day! Guess 1.3 million attendees weren’t notable enough. Umph. Look 1991 Metallica Moscov concert and Queen open area concert. Plenty of good artists mentioned but they forgot one. ACDC AT DONIGNTON!!!!!! Not as big as some up there but pretty [removed] big. 1991 Monster of rock 1.5 million. Rolling Stones Rio 1.7 million. Scorpions in the year 2000 rocked Poland and over 750,000 fans came to see them. It seems to me that the Scorpions are the most ignored band in the histroy of rock. Why is that? ,,,,and the Scorpions were also part of Roger Water’s Wall concert in Berlin, let us remember……. There are no less than 3 other Jarre concerts missing from the top of the list, with 1 million, 1.2 million and 1.3 million peoeple. Metallica, live in quebec city on plaines d’abraham, for festival d’ete de quebec, 130 000 only could get in. so maybe double wanted to get there. I was at the Berlin Wall concert, and we know that they took the fences down after a while, so anyone could get in for free,,,,,,,So they have no way of knowing how many actually attended. We have all heard estimates wayyyy about 200.000, or at least I have. Genesis Live in Rome Circus Maximus 650.000 people, july, 2007. You also missed the Rolling Stones in Copacabana beach, Rio, February 2006: 1,3 million people, according to local police stats. 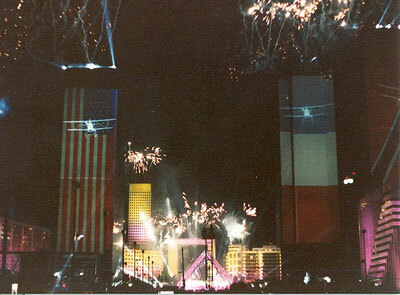 Ankara, Turkey, 19 May 1997, at the celebration of Youth and Sports. The people were uncountable but unofficial number was more than 500.000. 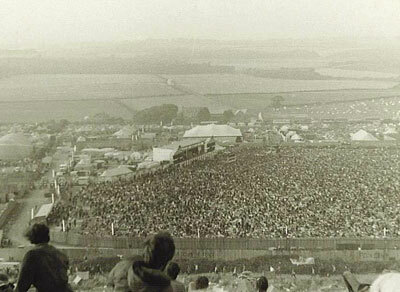 Monsters of rock 91 had an official audience of 500,000 according to soviet aouthorities at the time. The audience was probably closer to 800,000 or 900,000 certainly not 1 million or more as stated above. Ummmm…. What about Michael Jackson…. It is said that Mike Oldfield’s Art in Heaven Concert in Berlin had an audience of “More than half a million spectators”, but it’s impossible to find a precise number. Information on that point is welcome. Monsters of Rock was estimated over 2 million actually 😛 should definitely be in there. 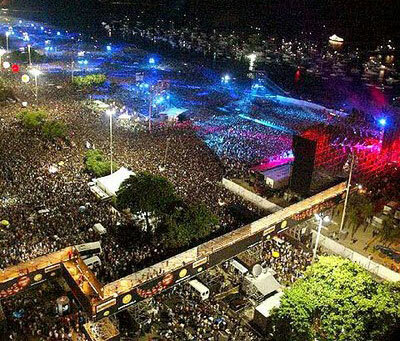 Great work but you missed ROCK IN RIO in 1985 – 1,5 milion people!!! Missing from this list is Cal Jam 2 at Ontario Motor Speedway in California March 18, 1978 . 1 day event attendance was in excess of 350,000. I was a Marine Stationed in 29 Palms, California then and I was there..Aerosmith, Bob Welch (With Stevie Nicks) , Heart, Foreigner, Santana, Rubicon, Dave Mason, Frank Marino and Mohagany Rush, Ted Nugent. Skydivers, Art Sholl (Daredevil Stunt Pilot. It Was Amazing! Look it up and behold. After the collapse of the Soviet Union, on August 17 1991, a free Monster of Rock festival was held in Moscow, with AC/DC headlining and performances from Metallica and Pantera. It had an estimated 1.6 million in attendance – and nobody was there for any reason other than the music. Not even the more important reason of celebrating the fall of communism! The Soviet Union was ordered dissolved by Gorbachev on August 24th, 1991. That concert was 1 week before the collapse. Thus, Metallica clearly won the Cold War for us. sounds great, but you are wrong. Monsters of Rock in Moscow Tushino airfield was on September 28 1991, more than a month from the Soviet Union collapse. Yeah JM Jarre is huge in Europe. Mainland Europe mainly, us Irish (and the British) Aren’t too interested, bit too pretentious for our weather beaten tastes. I was in Hungary once, and I never saw/heard so much Vangelis and Jarre in my life! Crazy for it they are! Jean Michel Jarre? I assume this is one of those cultural things where Europeans see something very different in an artist. Or…hear me out, I could be onto something…Their culture is truly unique and has been around CENTURIES longer than our culture (The U.S.)that evolved from a mix of the world’s culture, so when it comes to saying what is great or not, I think their vote count more than ours.